Arcane Incantation Is Temporarily Closed Until Early 2019, Due To Health Issues. I have no fixed date at this time. I'm Sorry For Any Inconvenience. Welcome to Arcane Incantation ! Here you will find the best selection in high end, niche, vintage and hard to find fragrances & decants from a trusted source since 1978. 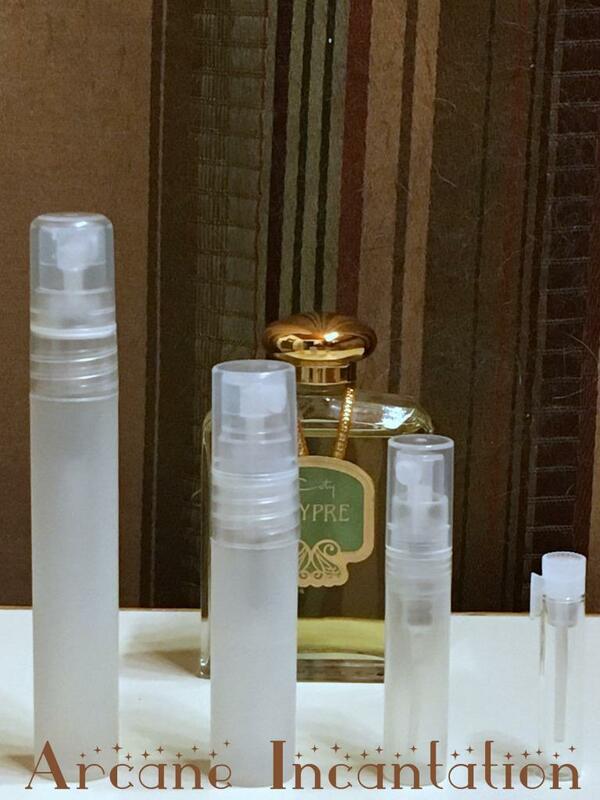 Many of you knew me as raven_nightmyst, and my store Arcane Incantation on eBay, where I sold fragrances for 15 years until eBay's policies became too intrusive and I decided to strike out here on my own website. 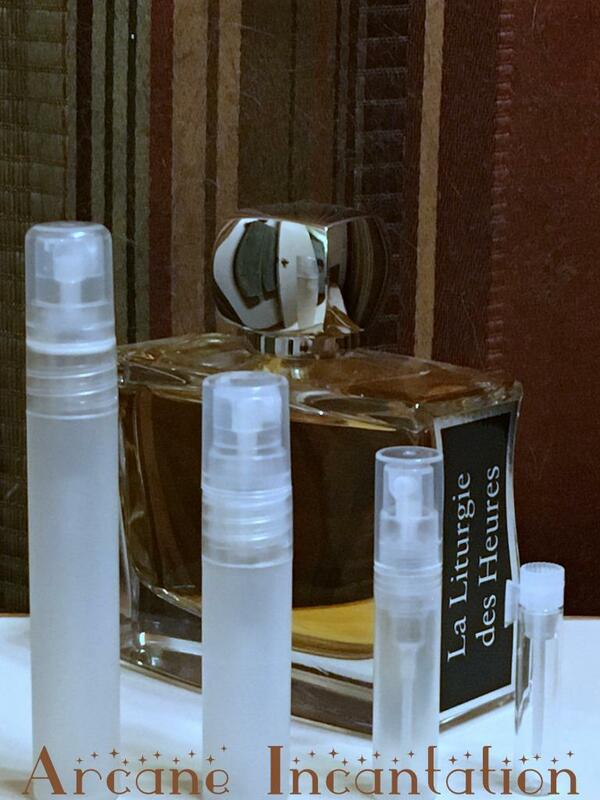 I offer the same great service and lovely fragrances here. 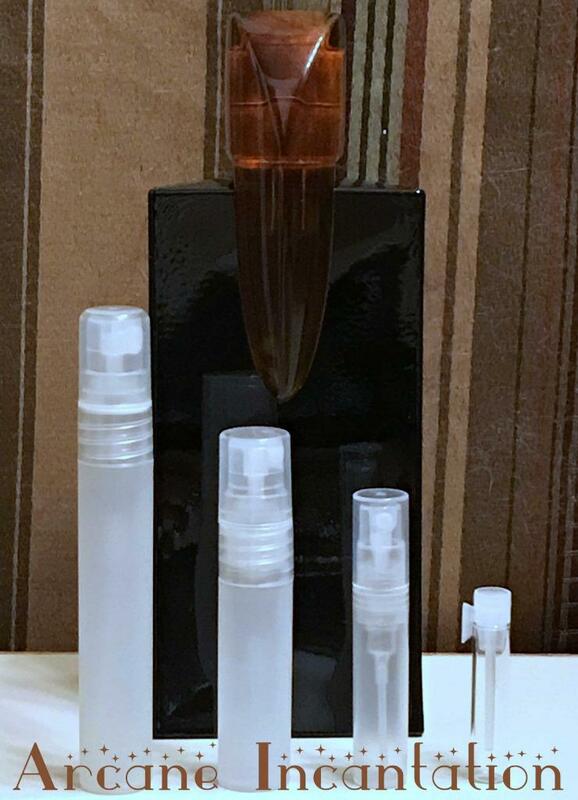 In my store, you see images of the actual bottles your samples are decanted from. 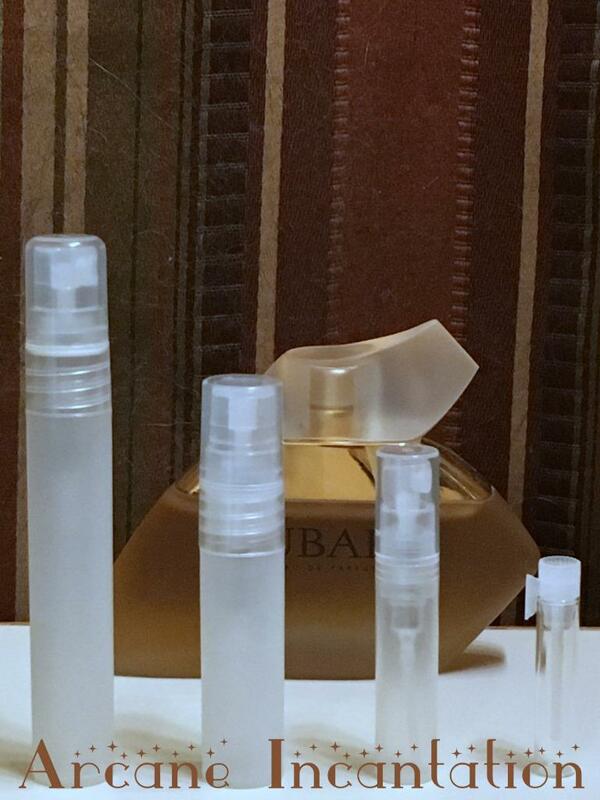 No cute graphics, but the actual fragrance bottles. You know what you are buying ! 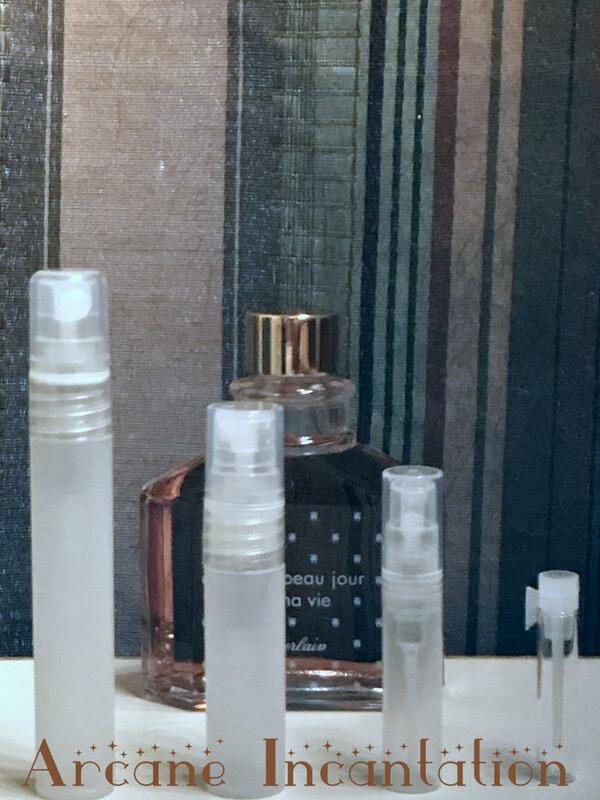 Clearly, I am a Guerlain addict, and have been for well over 50 years, so you will find a plethora of modern Guerlain fragrances. 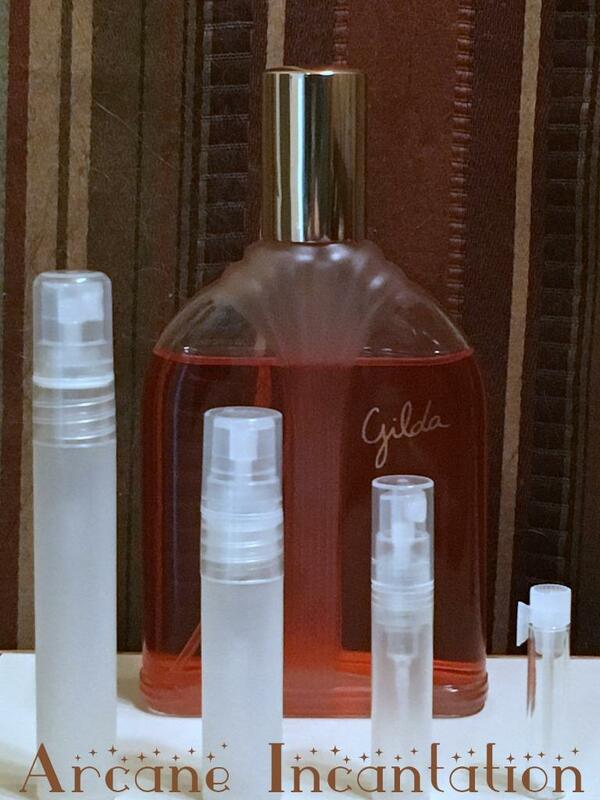 At this time, I am not offering all my vintage Guerlain, or all of my other more rare vintage fragrances. You never know ;) I also have hundreds of mostly vintage miniatures. If I ever get up the energy, I will list them as well. 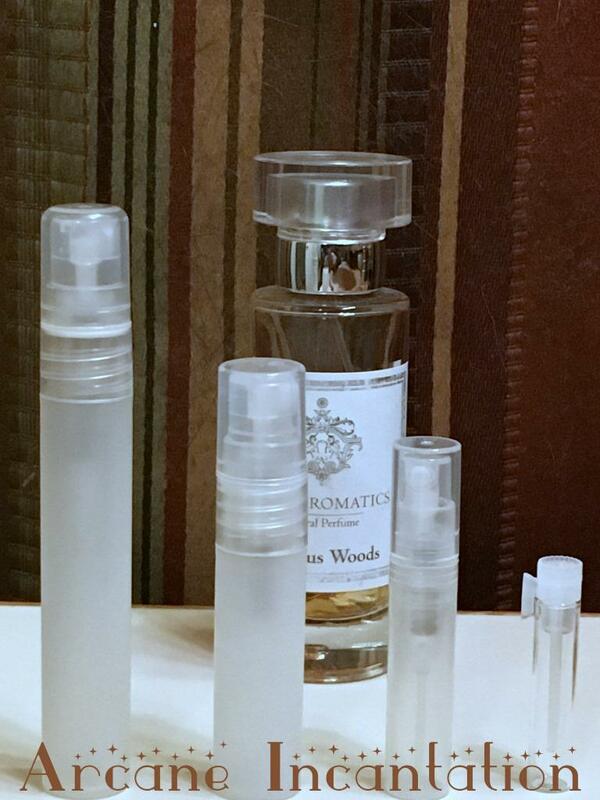 I have a lot more fragrances coming. Keep checking back. I have bursts of energy, so I photograph and list several items at a time. 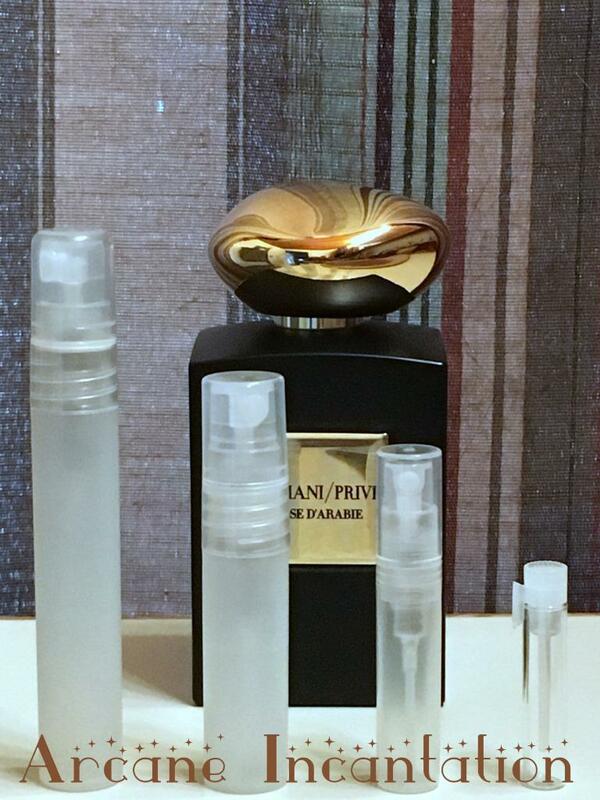 You will find subcategories for my decant items. 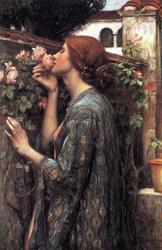 Many vintage fragrances may also be discontinued, and discontinued may be vintage or not (vintage). If an item is vintage and also discontinued, you will find this item listed under the Vintage subcategory. If it is a discontinued item that is not specifically vintage, it will be listed in the Discontinued/LE category. As I'm unable to list in multiple categories, (so irritating), it makes more sense to keep vintage frags all under the Vintage classification whether they are discontinued or not. 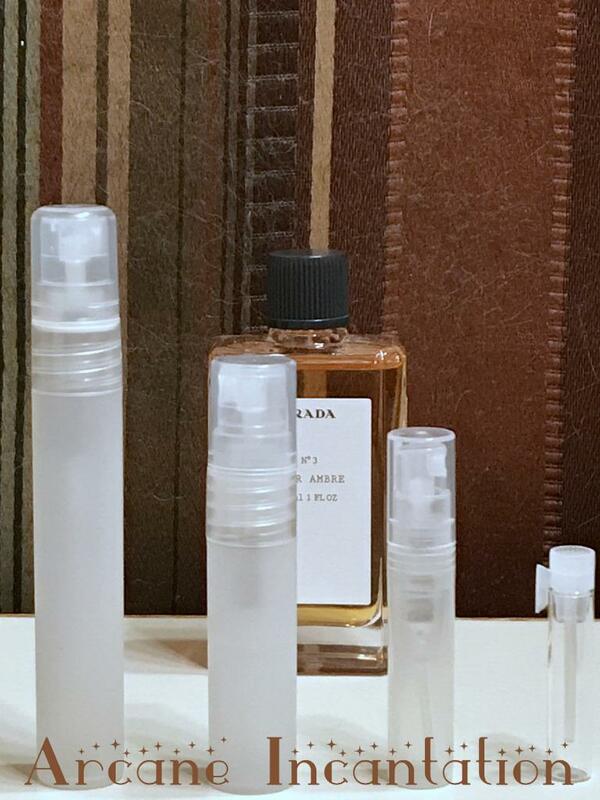 Some fragrances of recent release are either Limited Edition, (LE), or discontinued for various reasons, and they are all listed under that classification. 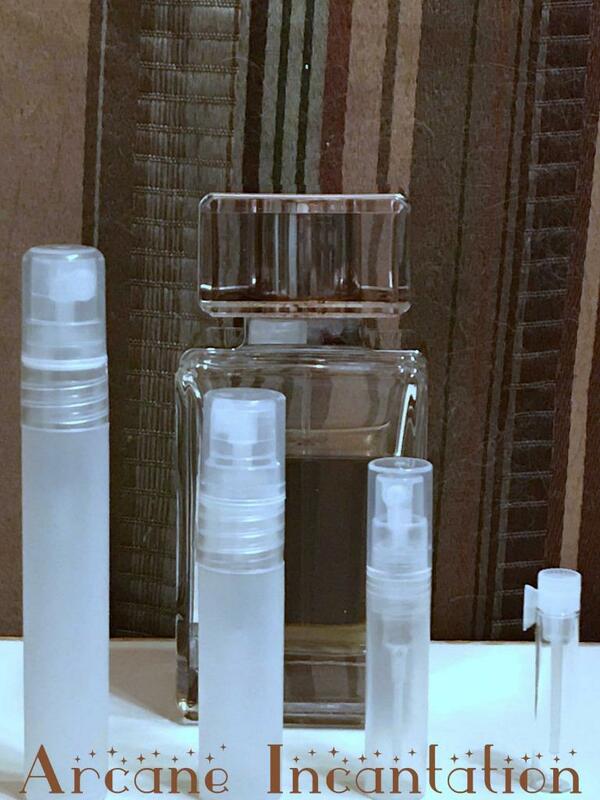 All full size/non-decant bottles are listed in separate categories from the decant/sample/single commercial miniature items. Commercial miniature "sets" are listed in the regular categories as they are not "single" miniatures. Search for specific items using the search bar on the left. 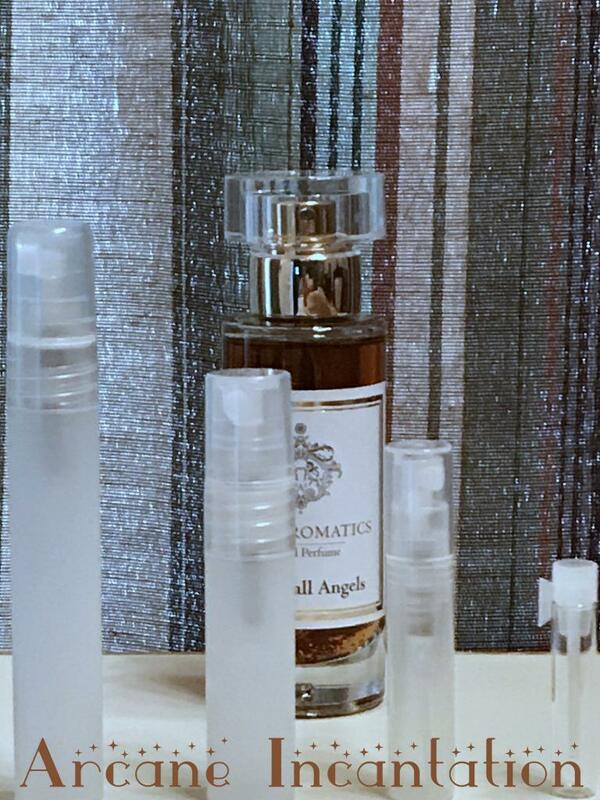 You can search by fragrance note, as well ! Click on a category for general browsing. I do frequently update my web store, so come back often to view the newest items for sale! I offer great discounts throughout the year. Once you've added all your items to the shopping cart, enter the promotion code(s), and click "Apply" to see your discounts prior to clicking the "Proceed to Checkout" button. Enter Save for a 10% discount on any order regardless of price, prior to checkout ! FREE Priority Mail shipping no matter the items or weight, on orders of $250.00 or more ! This is done automatically in the cart ! 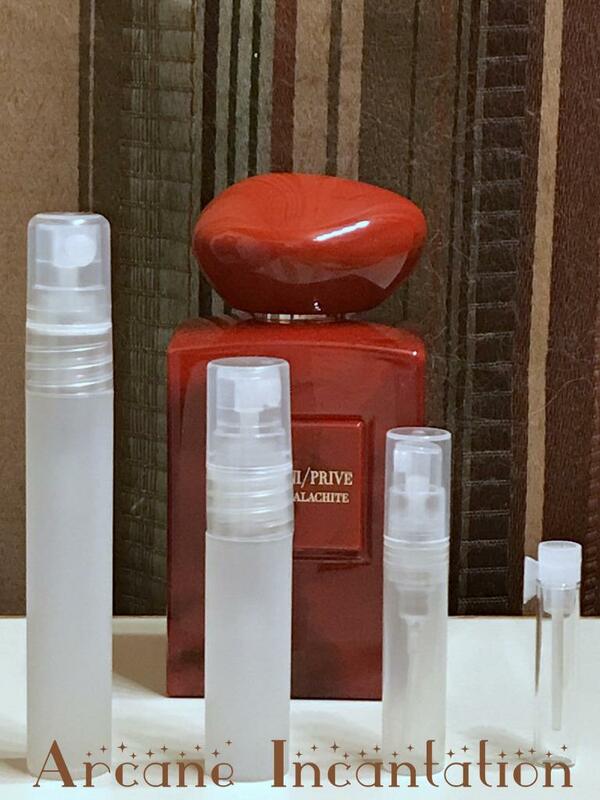 See All My Items !